For a quintessential white-sand, tropical paradise beach holiday, look no further. 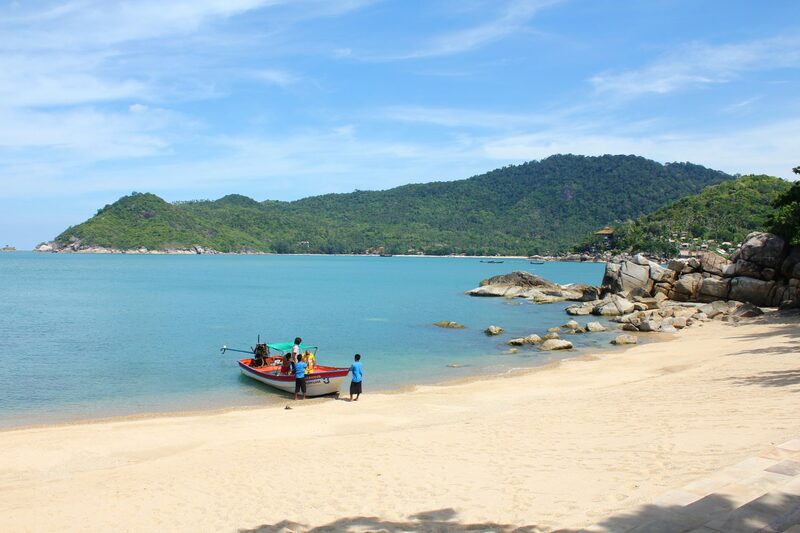 Spend a week in Koh Chang National Marine Park, starting on tiny Koh Maak, a haven of peace and tranquillity where traffic is just a couple of motorbikes and pick-up trucks and there are no supermarkets to be seen! 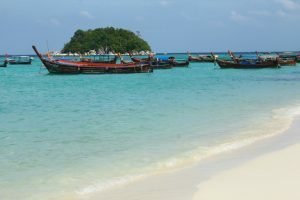 Then spend a couple of nights on Koh Kood for more beaches, hidden delights and laid-back island life and finish with a day on Koh Chang itself. But you may find yourself wanting to stay a little longer. 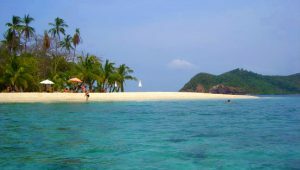 Day 1: Pick up from your hotel in Bangkok and travel by minibus and ferry to Koh Chang (around 6 hrs) to start your beach holiday. It is also possible to take a domestic flight to Trat to shorten the journey. 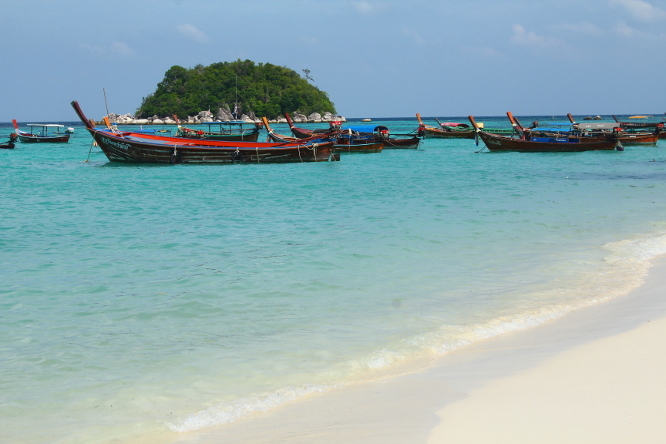 The weather in Thailand is governed by three seasons: rainy (roughly May–Oct), cool (Nov–Feb) and hot (March–April). The best time to travel is during the cool and dry season between November and early April, however the diversity of the areas on offer means you can visit all year round. In the south, the climate differs between the eastern and western coasts. The west coast is more favourable during the winter months, when diving and snorkelling will be at its best. The weather on the east coast is good for most of the year, with the lowest rainfall in January and February and the highest in November.